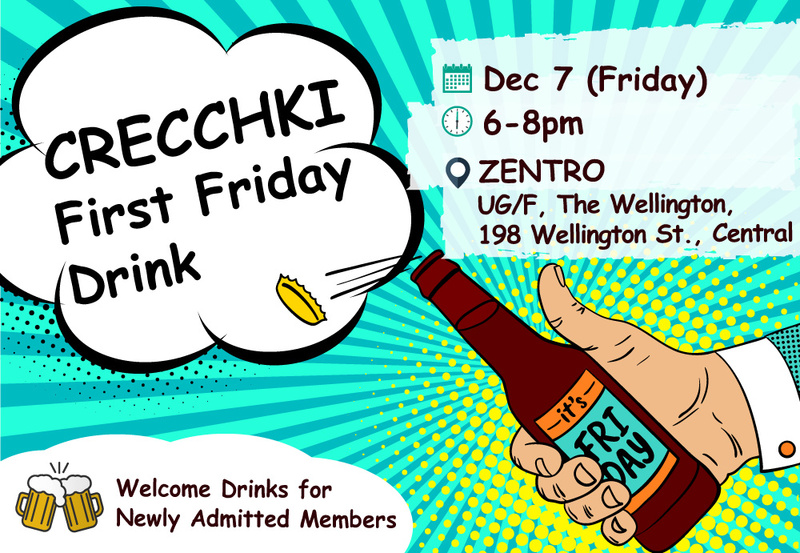 CRECCHKI First Friday Drink is open to all CRECCHKI Members. Members may bring guests. 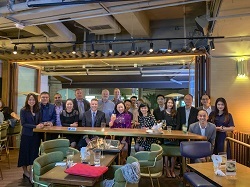 Come to learn more about CRECCHKI and network with our members, excellent chance for business networking as well as catching up with clients and friends. - FREE Welcome Drink will be served to All Newly Joined Members of the Month! Tips: This is a regular gathering for ALL MEMBERS on the First Friday of Every Month. Hope to see you all on December 7, 2018 (Friday)! 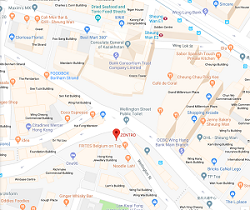 Copyright ©2018 China Real Estate Chamber of Commerce Hong Kong and International Chapter.